Become a PSC Pirate Booster! It’s not too late to become a Pirate Booster. Pensacola State College Athletics wants you to become part of the team by joining the Pirate Booster Club. “Our Lady Pirates are undefeated and we have holiday tournaments and conference play coming up. 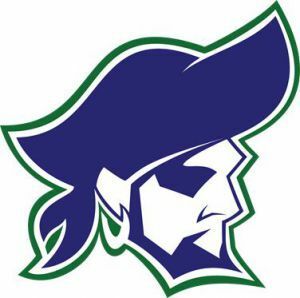 So come on and join the Pirate Booster Club and receive all the benefits of being a Booster,” said Bill Hamilton, Pensacola State College Athletic Director. For more information, call Hailey Lotz, coordinator of Booster Club Operations, at 850-484-1322 or email hlotz@pensacolastate.edu.